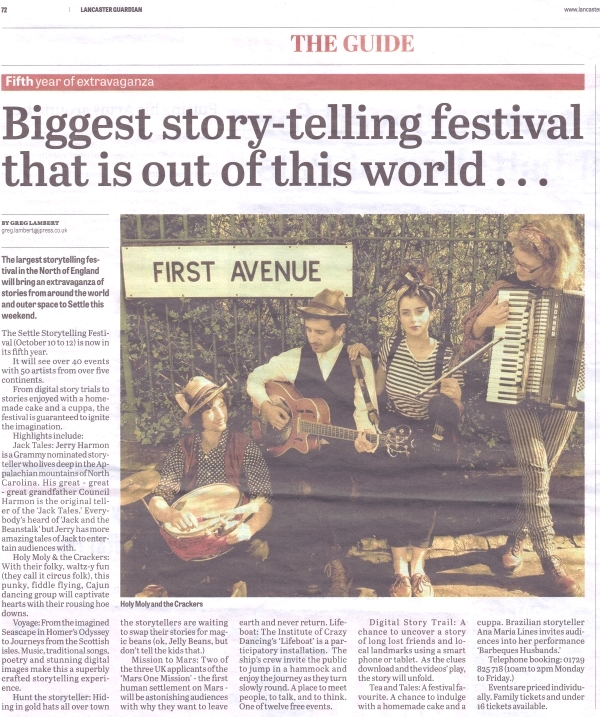 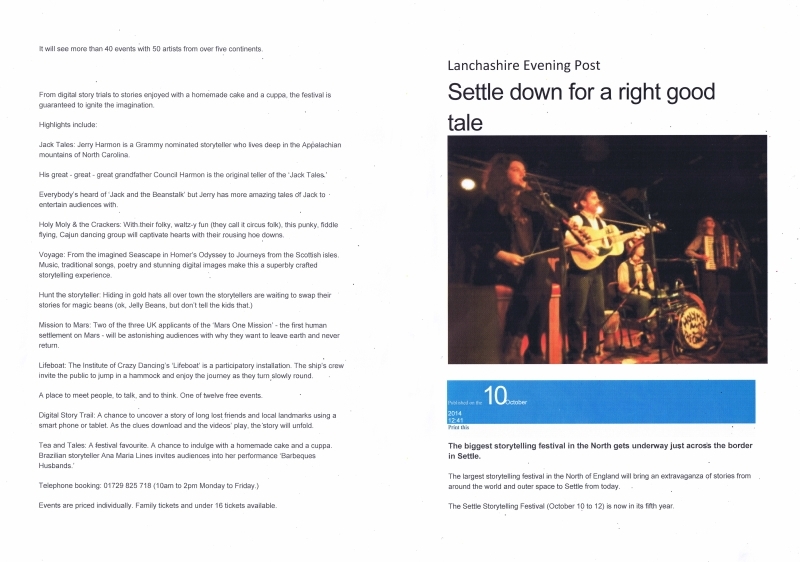 Yorkshire Times - What makes a good performer? 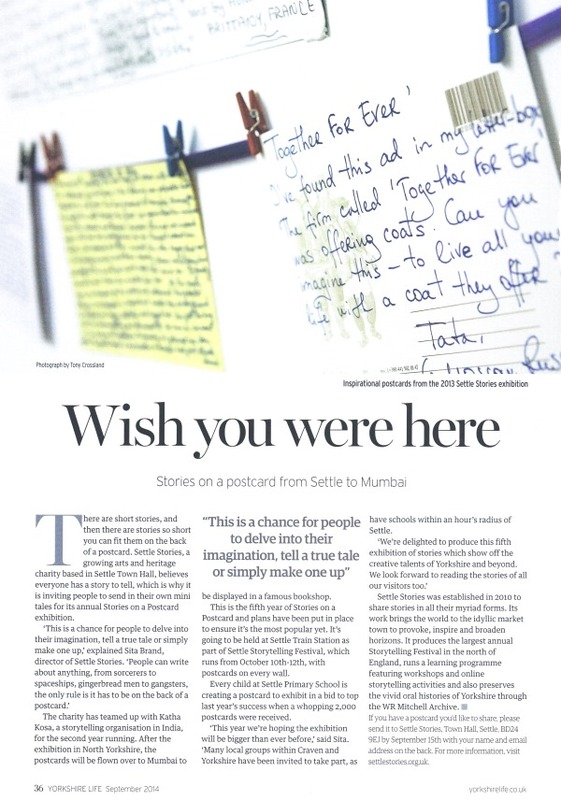 All About - Craving Quality Time with your Family? 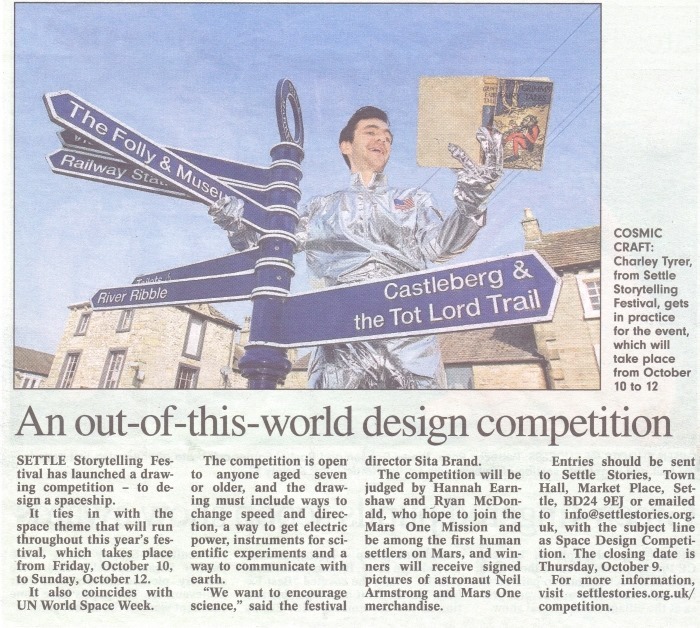 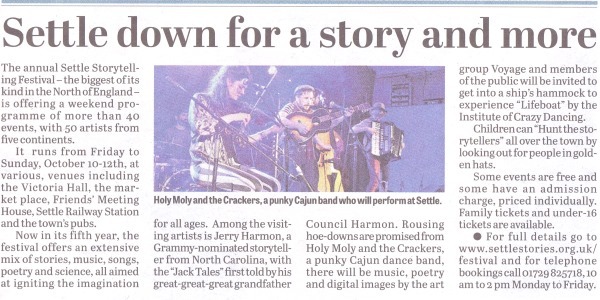 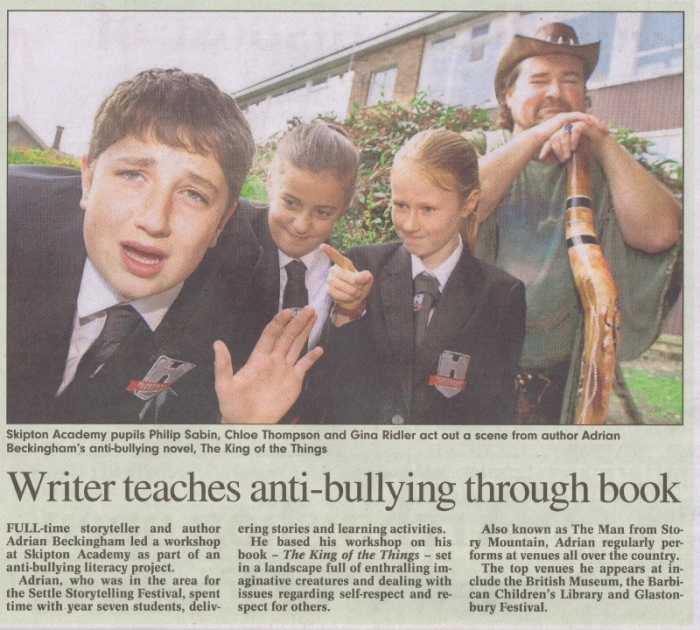 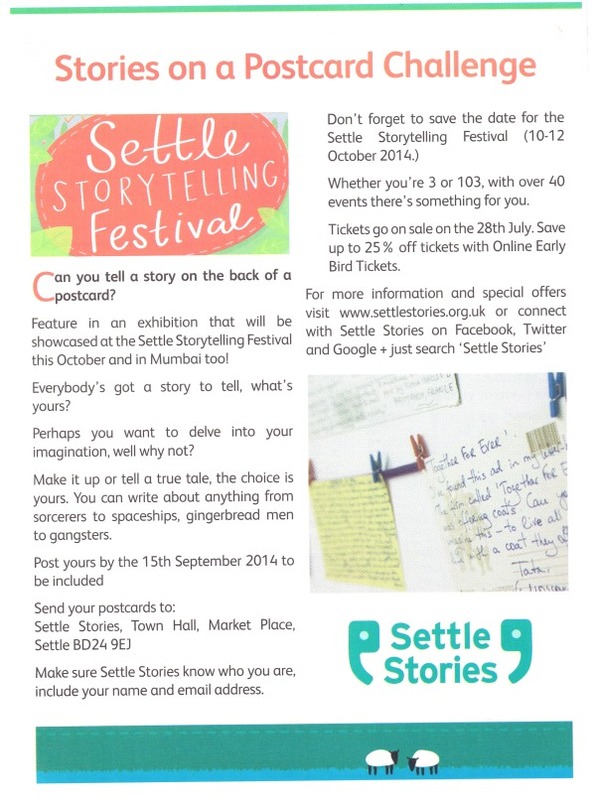 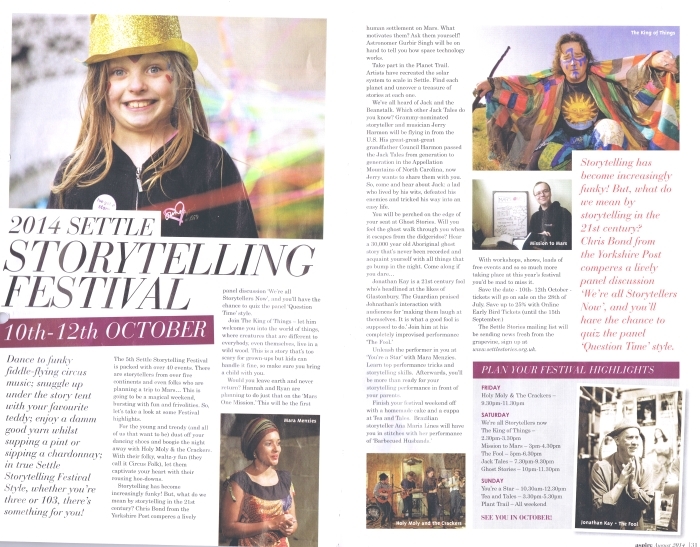 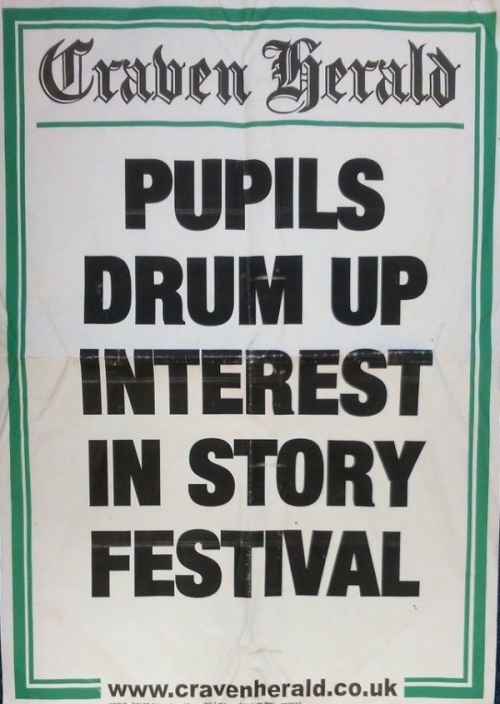 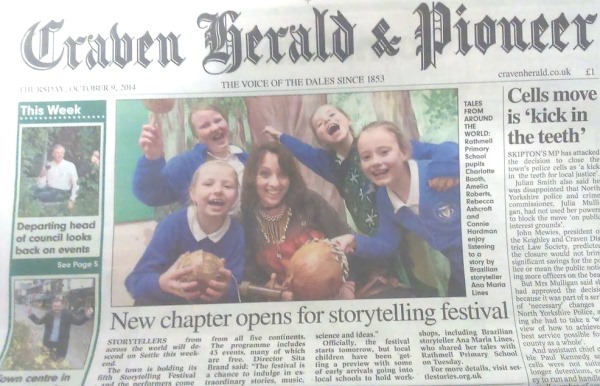 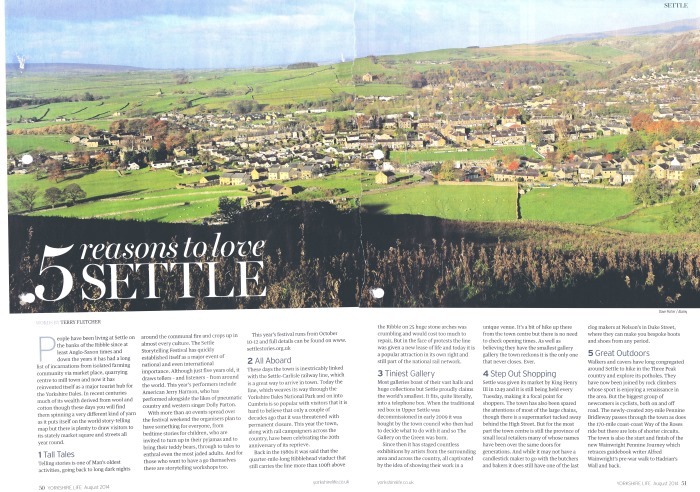 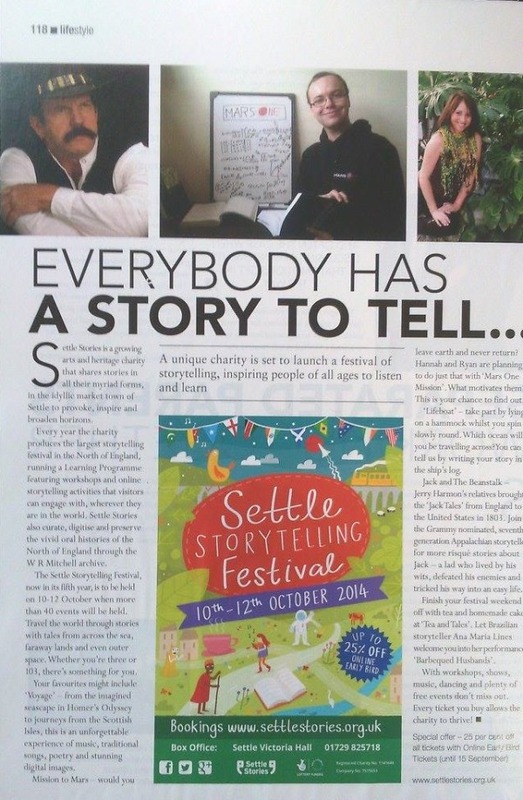 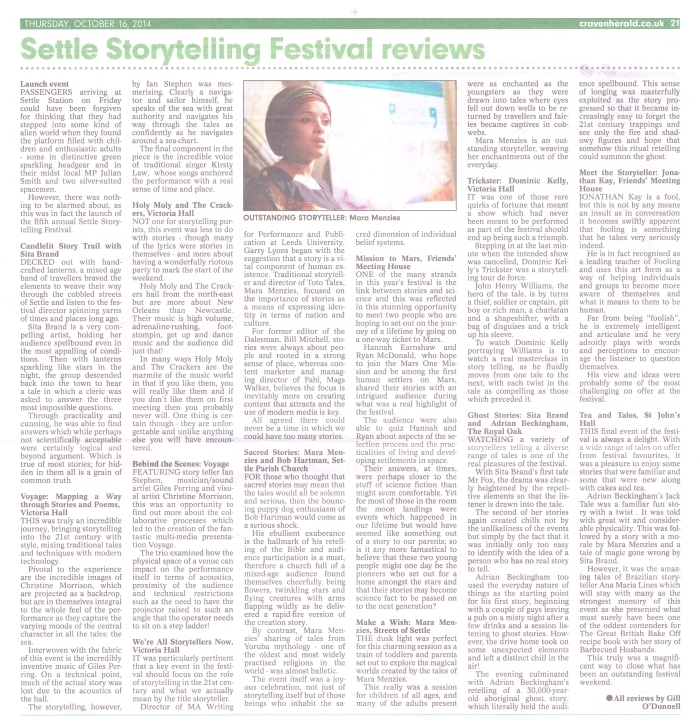 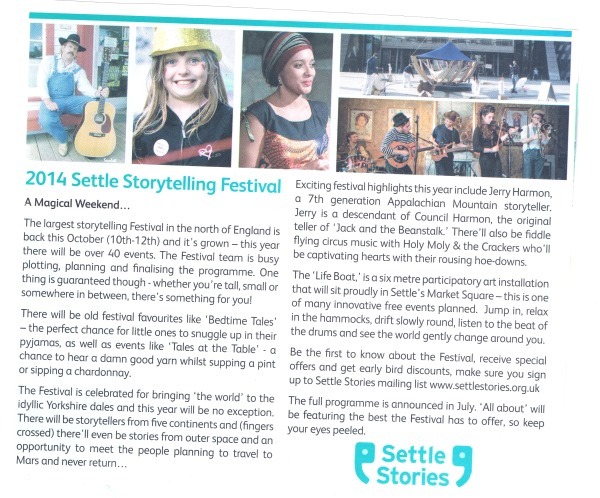 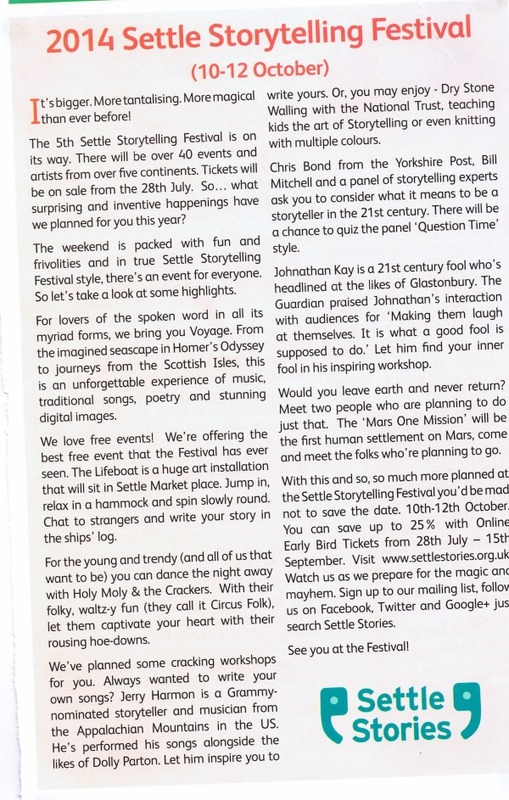 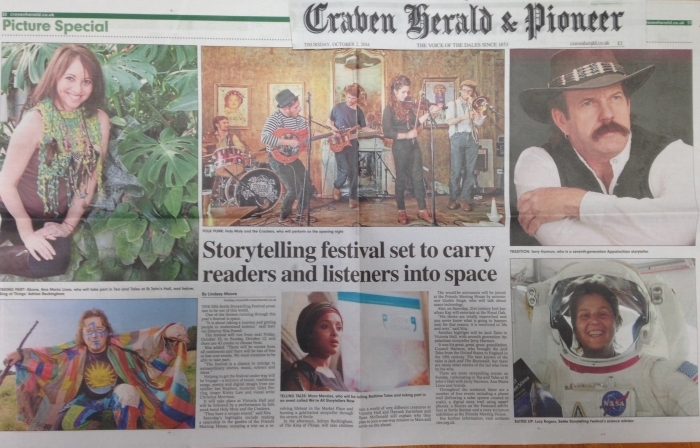 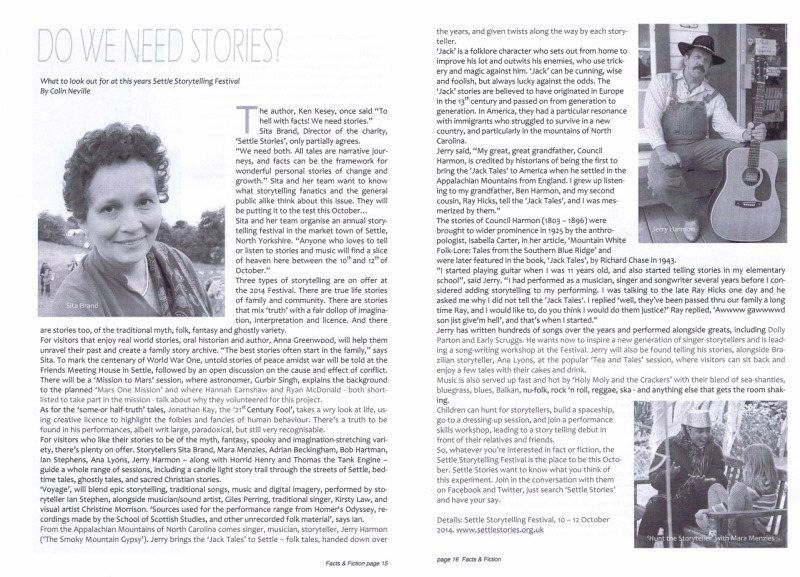 You will find an article by Settle Stories every month in Settle Community News and in Vibrant Settle. 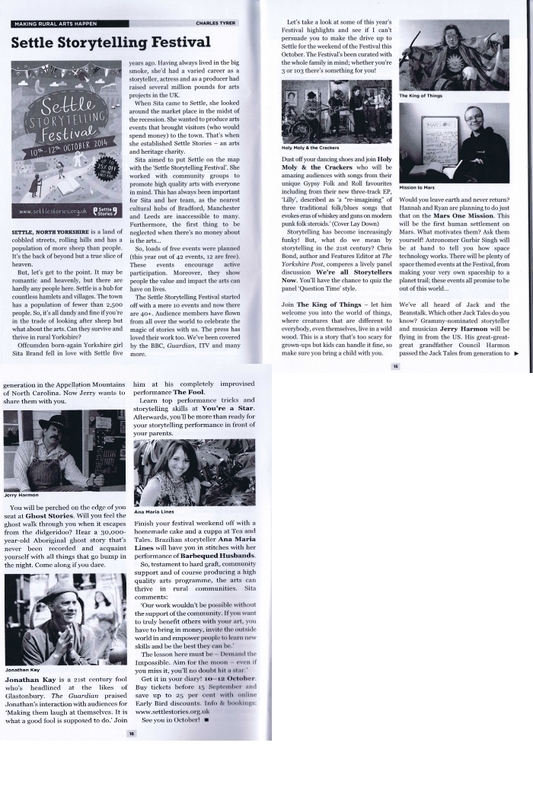 We've also featured in numerous Parish and Village Magazines throughout the year.